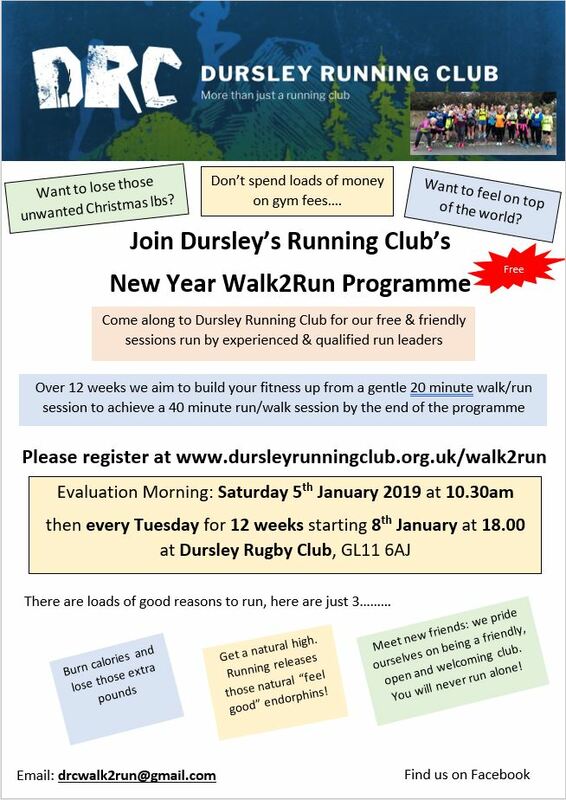 Dursley Running Club organise and deliver a free 12 week walk to run programme. 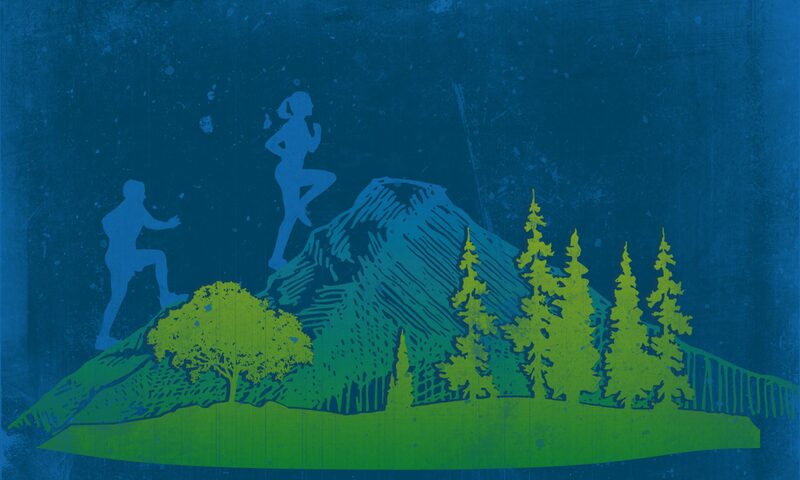 Participants will benefit from support from our qualified coaches and run leaders in a friendly environment. 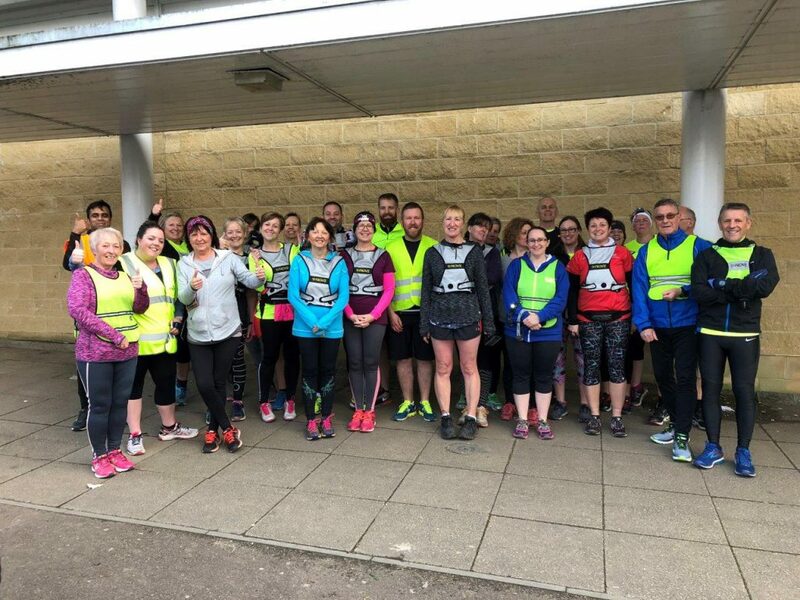 This programme runs from January to March and aims to gently introduce non-runners to the wonderful world of running. The 2019 programme is now closed, watch this space for the 2020 programme.